The French artist reins her original freeform approach with the structure of dance music while retaining the ethereal qualities that made her unique in the first place, says Steph Kretowicz. Christelle Gualdi’s music and attitude is one driven by desire: the desire to break away from the restrictive influence of her musical training, through the boundless atmospherics of earlier work as Stellar OM Source, or physical escape through meditation. In Joy One Mile, out on New York’s RVNG Intl, that yearning is still integral, but rather than responding to the imbalance of modern living by turning in on herself, Gualdi embraces and celebrates the duality of physical and emotional release, capturing sound at that impasse of body and mind. It’s a drift toward the concrete that other artists associated with the DIY synth wave of the past decade have also followed. You can map James Ferraro’s progression from the visceral noise of The Skaters to the gauzy hypnagogia of Night Dolls With Hairspray before coming back to electronic dance music at its essence with SUSHI and COLD. Meanwhile, Daniel Lopatin’s disembodied mood creation as Oneohtrix Point Never gave way to the coarse physicality of his collaboration with Tim Hecker in Instrumental Tourist. Hence, Joy One Mile’s tracklisting, road-tested live over a year and evolved toward the escape offered in the club rather than hypothetical cosmic voyaging; through movement rather than mind. That’s not to say that Gualdi has formalized her sound at all. Her unruly rhythms and erratic, clattering beats barely contain her expansive sonic palette, here incorporating sweeping synth sounds and polyphonic string samples. The acquisition of a Roland TB-303 led to her break from the illusory whitewash in last year’s Image Over Image 12-inch, binding her sound to a foundation of the sensual with pounding rhythm. 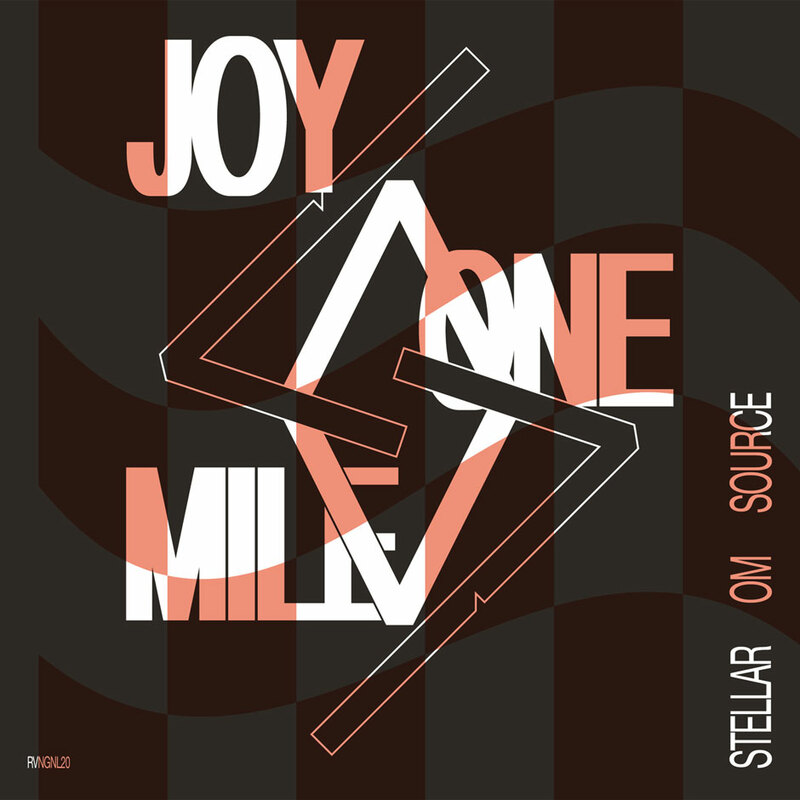 Stellar OM Source’s Joy One Mile is out now on RVNG Intl.